Everybody loves to hate on Miley Cyrus and gush over Alicia Keys, but Keys is by no means the only person to share valuable messages on The Voice. 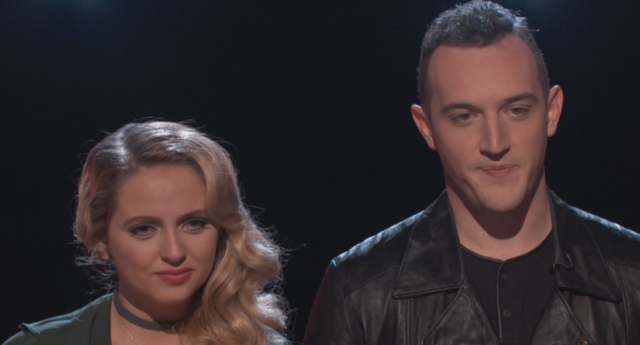 Tonight, Cyrus — despite being stuck in a very tough situation with two stars battling for saves — shared a truly inspiring message that left both her contestants and her fans back home eager to share the love. It’s not easy to know that your team is slowly being whittled down and that you have no real stay as to who remains in the running for another week and who goes home. That being said, Cyrus can take solace in knowing that she has helped her team members not only develop their vocal talents, but also develop kindness, compassion and other important traits. Although clearly saddened by the prospect of heading home, Aaron Gibson and Darby Walker made it clear that they have benefited from working with Cyrus. Walker, who was eventually sent home, told Cyrus thank you for “allowing me to be the free spirit that I am… because people need to realize that they can be who they are.” Gibson echoed this by thanking Cyrus for teaching him what it means not only to be a good performer, but also a good person in general. Cyrus was touched by the words of her valued team members. 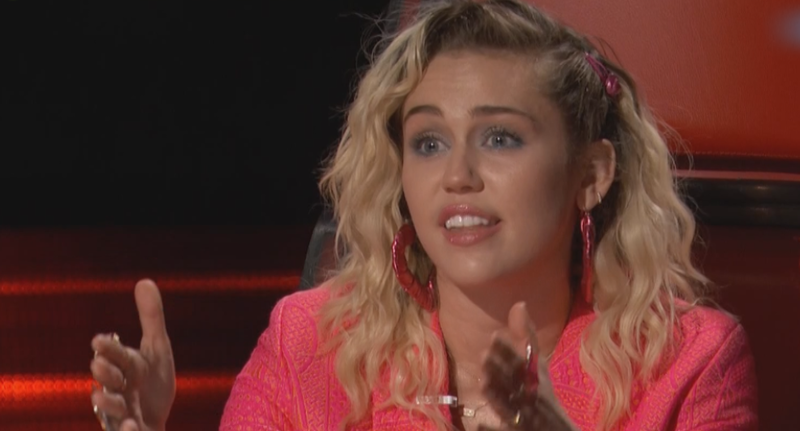 She made it clear that, while she wants to contribute to her team members’ vocal development, she’s far happier to know that they think their time with Team Miley has made them into better people. It’s easy to criticize Cyrus for her dramatic behavior, but when it comes down to it, she really does care about the members of Team Miley. She desperately wants them to make waves in the music industry, but she doesn’t want them to change the fundamentals of who they are in order to achieve commercial success. 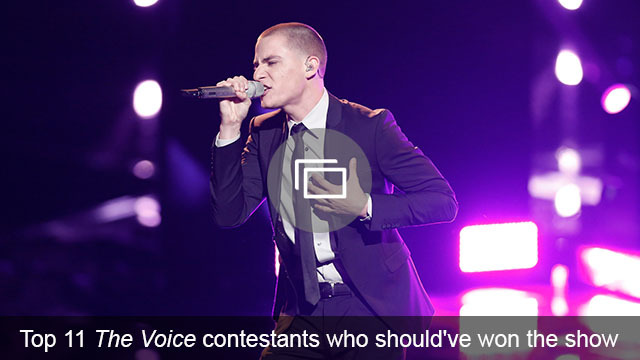 Take note, Gwen Stefani — this is how you support the contestants who make your team unique. Do you think America made the right choice in sending Darby Walker home? Comment and share your opinion below.